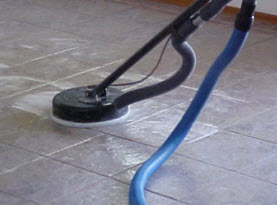 At Stone & Tile Floor Cleaning & Restoration, we specialize in caring for your home and business tile and grout. 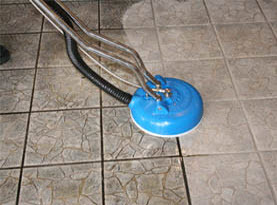 Our revolutionary steam cleaning process cleans, polishes and restores your tile and grout to its original condition. 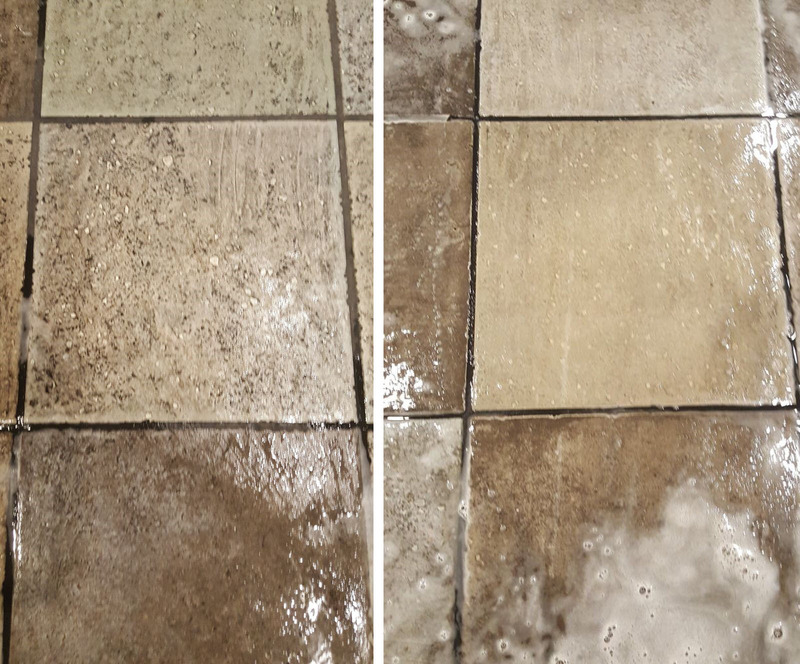 We blast high pressure steam into your tile and grout while simultaneously vacuum extracting the steam, dirt, grease, bacteria, germs and contaminants. 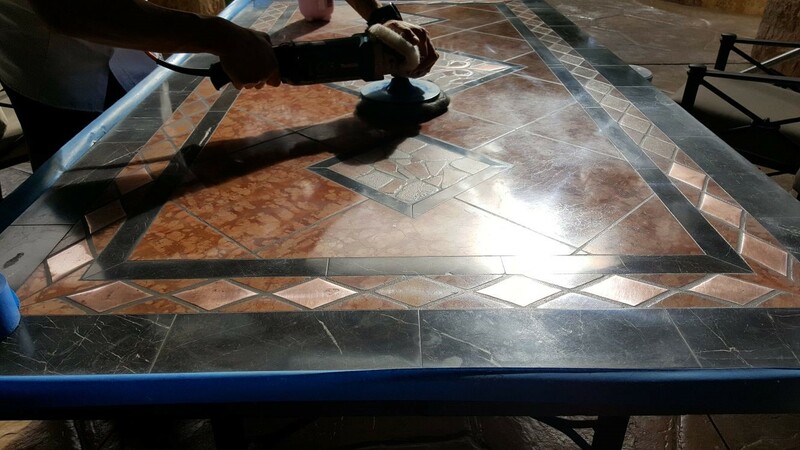 Your tile will look like new, your grout will be transformed to a uniform color of your choice and your flooring will be healthier for the people and pets that walk and play on it. Contact us to schedule a consultation today! 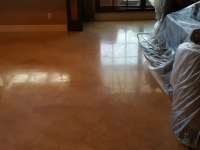 Stone & Tile Floor Cleaning & Restoration services the entire Las Vegas Valley. We are locally owned and operated, fully licensed and insured and certified in all areas of our trade. 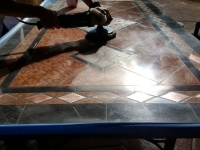 Our residential and commercial tile and grout cleaning will amaze you. 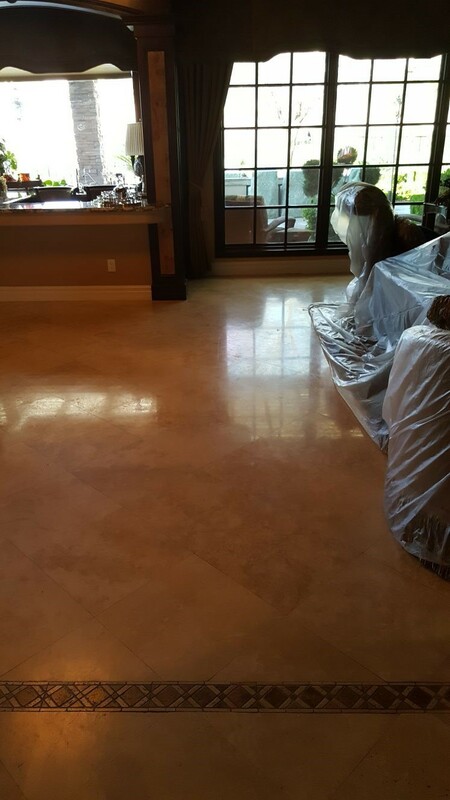 If you are located in the Las Vegas Valley, you qualify for a free estimate from Stone & Tile Floor Cleaning & Restoration. Simply submit the contact us form to the right of this page or call (702) 381-5911. 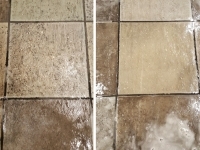 Put our tile and grout cleaning service to the test today! Keep your treasured home healthy and looking beautiful with our residential tile and grout cleaning services. 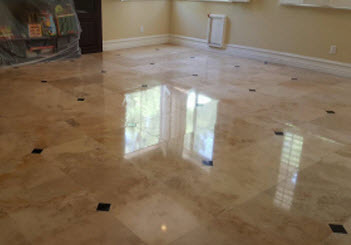 Stone & Tile Floor Cleaning & Restoration can restore areas such as kitchens, counter tops, showers, bathrooms and other living areas to a like new condition. Our industry leading cleaning processes are rivaled by no other floor cleaning companies in Las Vegas. 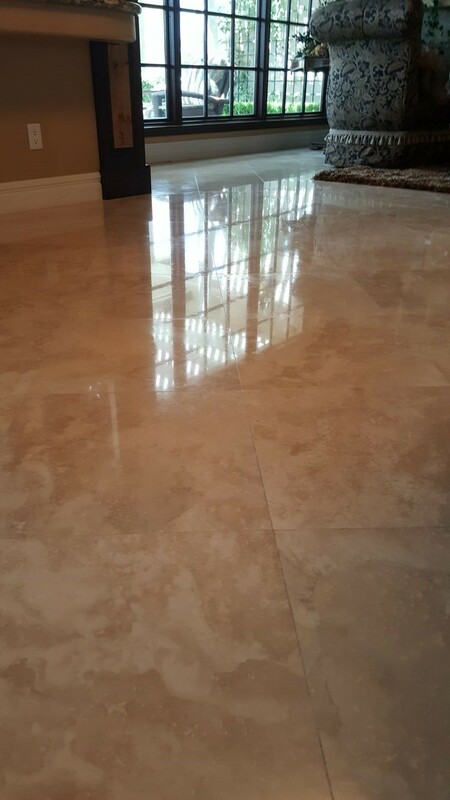 Our valued homeowners are amazed with our restoration results and if you have yet to put us to the test, you will too once you give us the chance to care for your tile floors. Learn more about Residential Cleaning today. 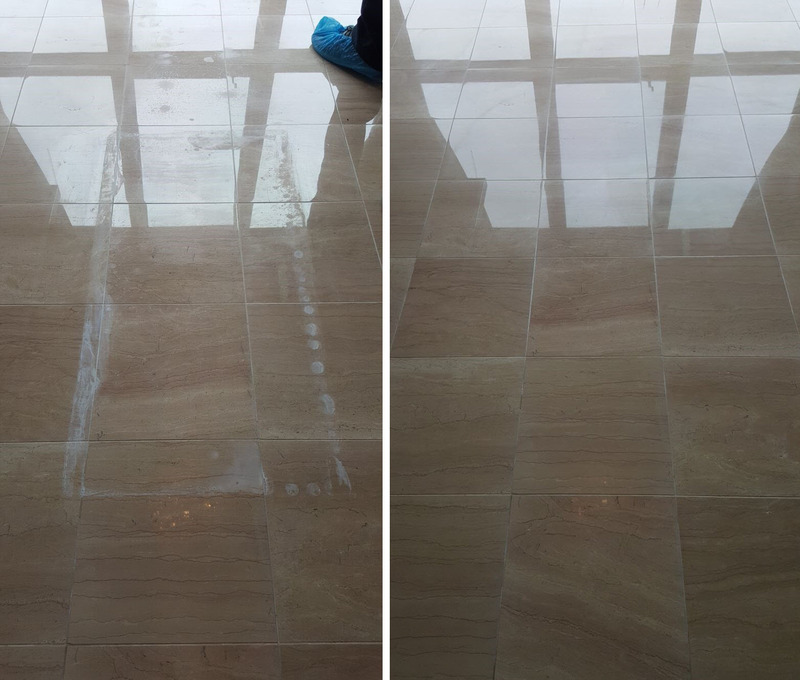 Maintain your workplace by hiring Stone & Tile Floor Cleaning & Restoration to restore and maintain all of your commercial tiled surfaces. Ensure the longevity of your tile and grout surfaces and maintain a professional image by keeping them bright and clean. 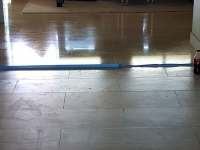 Read more about our Commercial Flooring Maintenance. Many factors contribute to the general wear, tear and breakdown of grout. 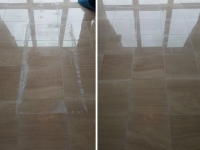 Whether your grout was improperly installed to begin with or has been exposed to acidic chemicals more recently, Stone & Tile Floor Cleaning & Restoration can repair or replace your existing grout and restore it to its original or a brand new color. 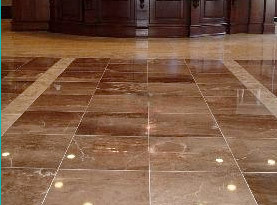 Peruse the possibilities for Grout Repair & Restoration. 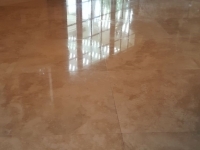 Sealing is an essential part of tile and grout maintenance. 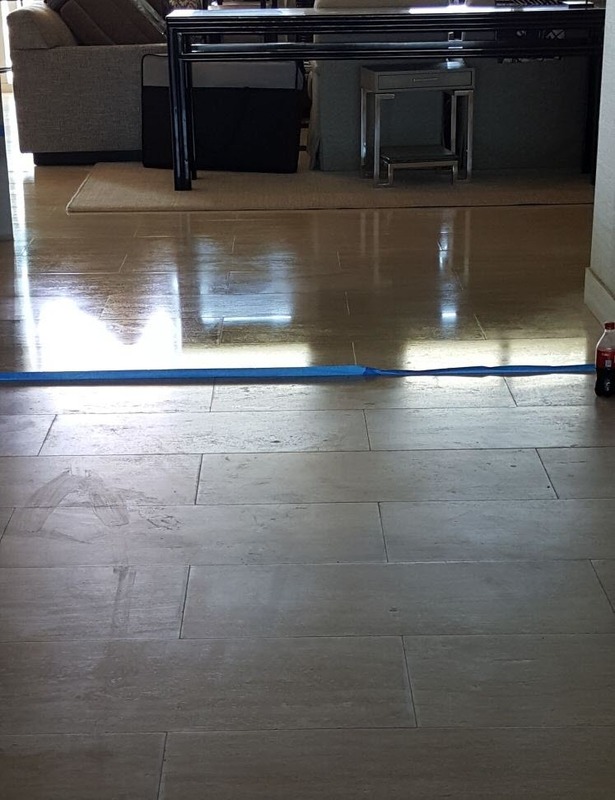 Whether your tiled surfaces have never been sealed or if they are due to be sealed again soon, we can seal your tile and grout with a high quality dupont sealer, after we professionally clean it. 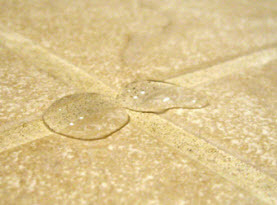 Find out more about Tile and Grout Sealing. And be sure to contact us today for a free consultation.